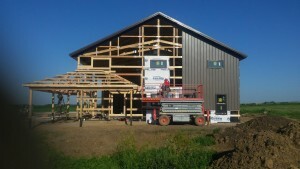 Let Greiner Buildings be your first choice for post frame buildings in Fort Dodge, IA and surrounding areas. 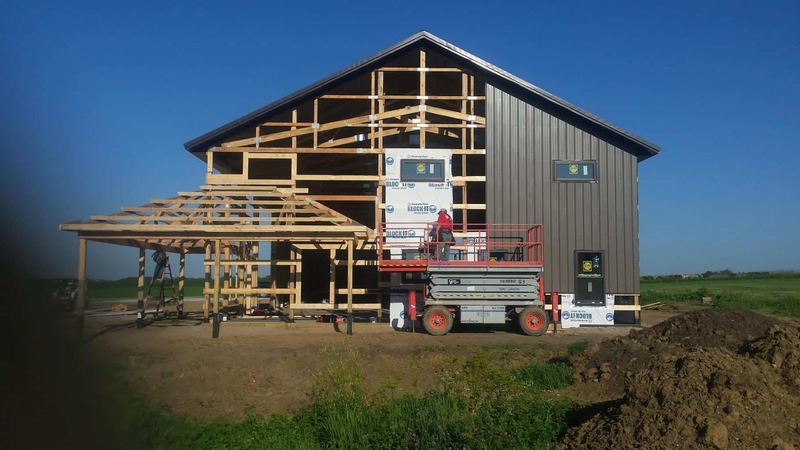 We specialize in constructing custom homes, hobby shops, storage units, machine storage sheds, cattle barns, horse barns and more. Whatever your needs might be, we can build a custom structure specifically designed and built for you. Along with the building options we provide, our company also offers 2D/3D CAD Design, Building Repair Services, and General Contracting/Project Management in Fort Dodge, IA. We are well known in the Fort Dodge area for our high quality structures, modern equipment, and helpful customer service. You will find our team easy to communicate with and fully dedicated to your building project. With 25 years of experience in building repair, new construction, project management, and more, our company is a thriving business in the Midwest. Take a look at our testimonials to see what customers have to say about us. If you are interested in any of the services we provide, give us a call today to talk more or fill out our free estimate form. We look forward to hearing from you!